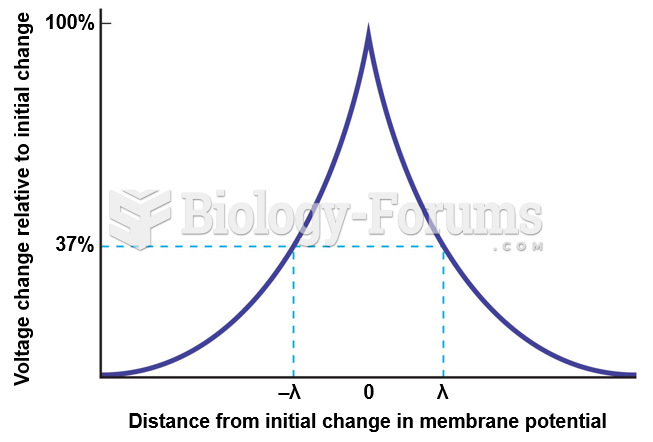 (Solved) Describe what is happening during the phase of the cardiac action potential labeled 2 in the diagram. 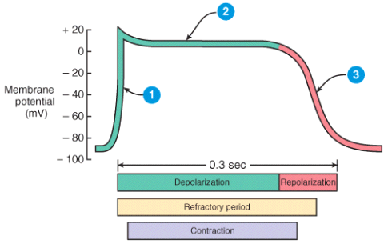 Describe what is happening during the phase of the cardiac action potential labeled 2 in the diagram. 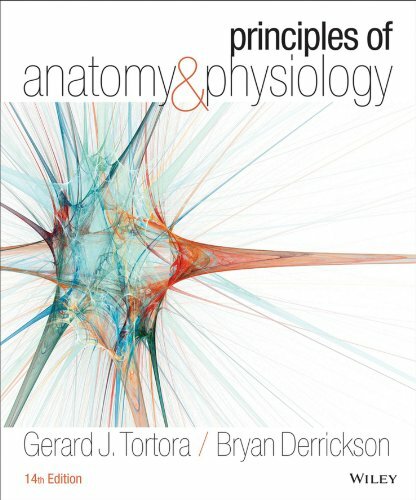 What is happening to the electrical potential of a neuron when it generates an action potential? 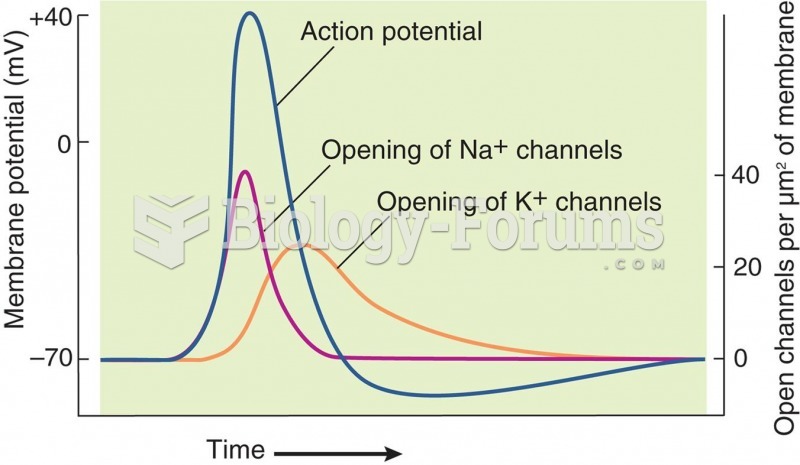 Solved What channels open during the plateau phase of the cardiac contractile cell action potential? 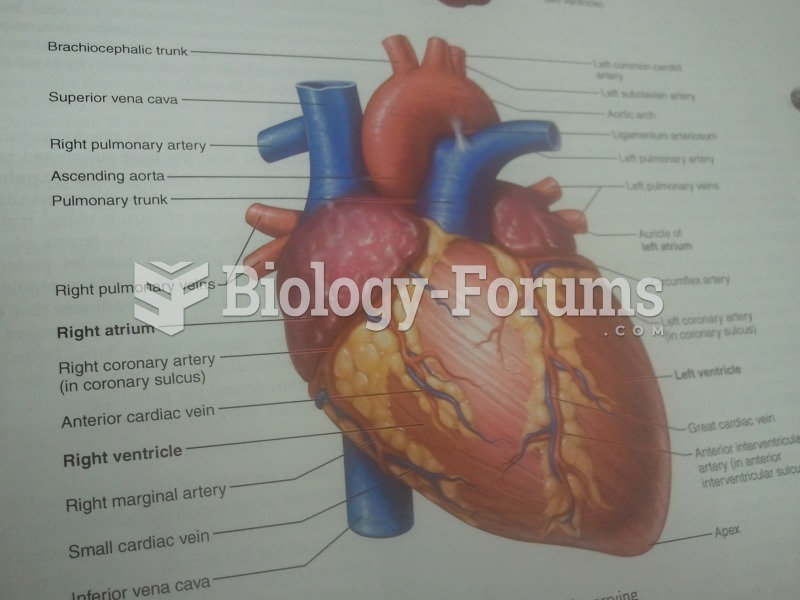 Solved Describe the pathway of the action potential through the cardiac conduction system. Solved Briefly describe what is happening at stage of the ECG labeled 5 in the diagram.